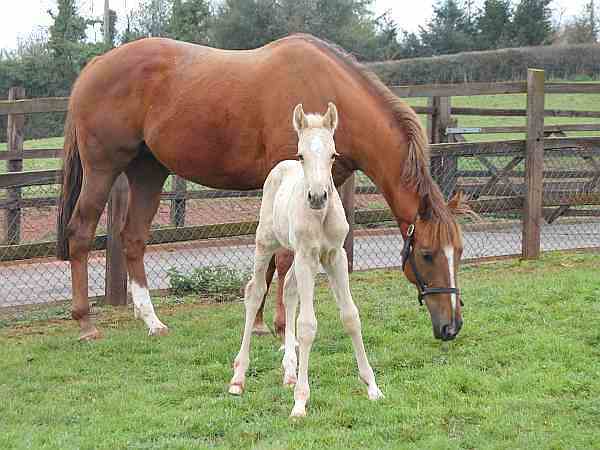 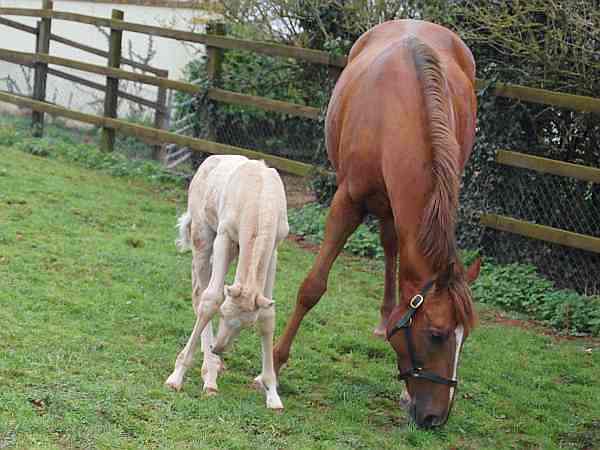 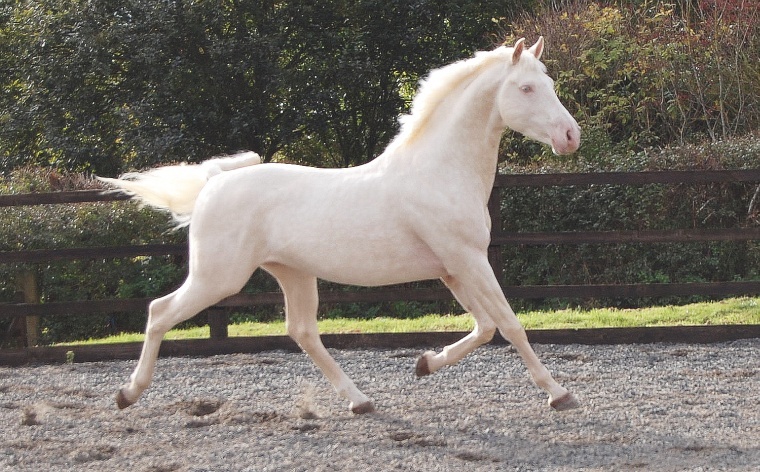 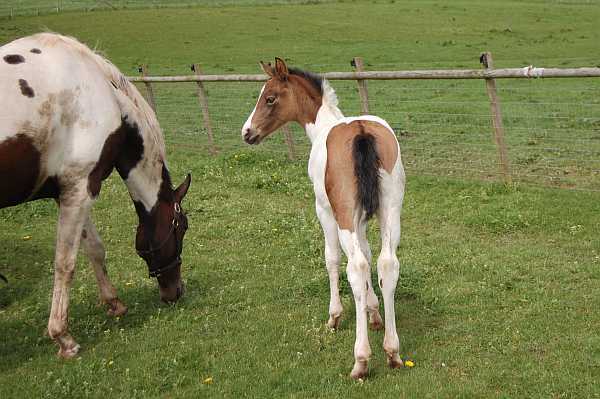 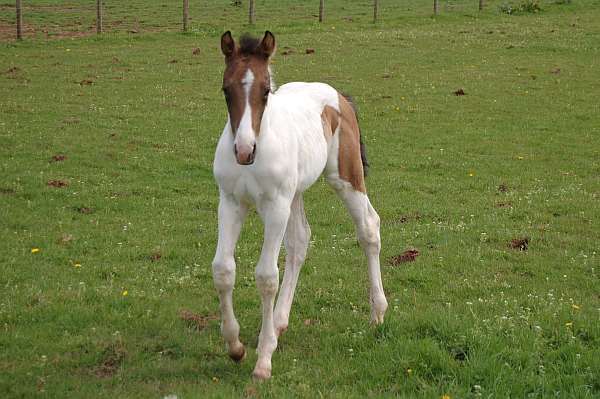 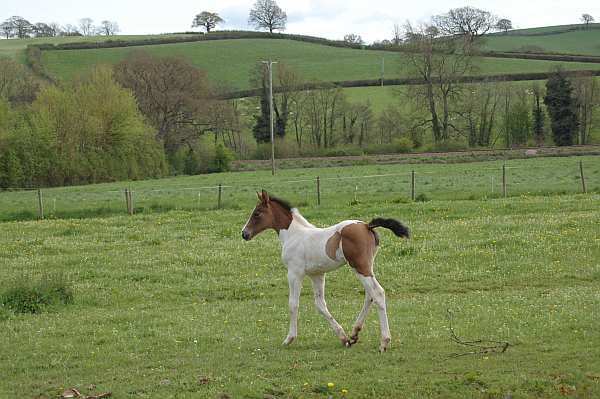 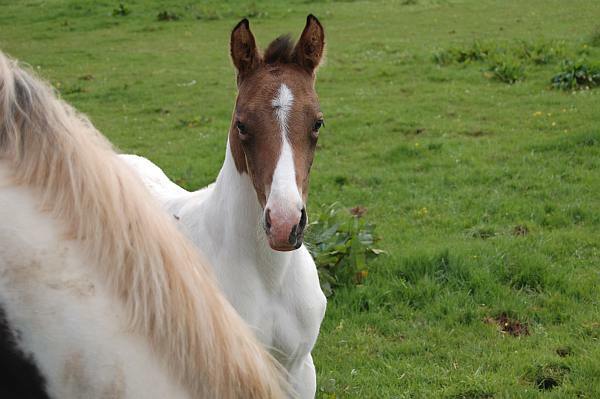 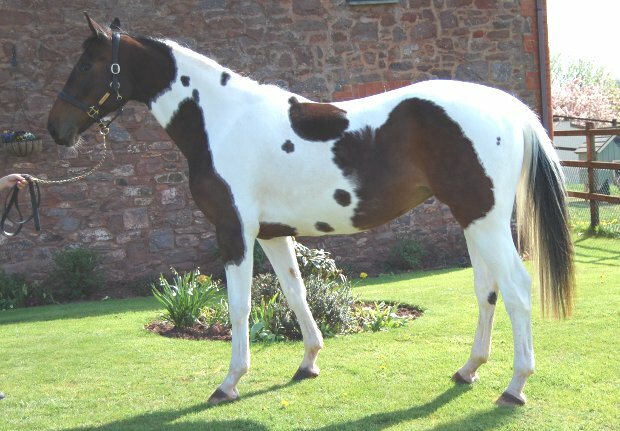 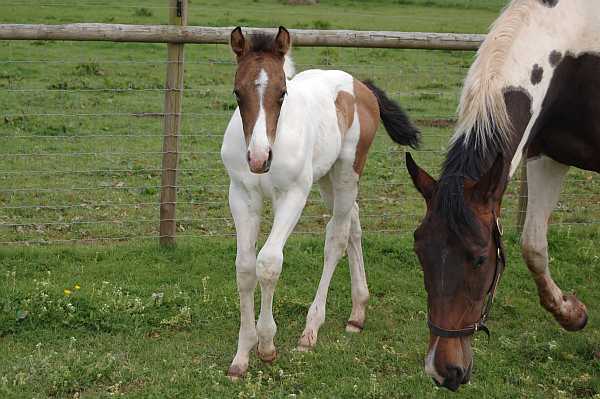 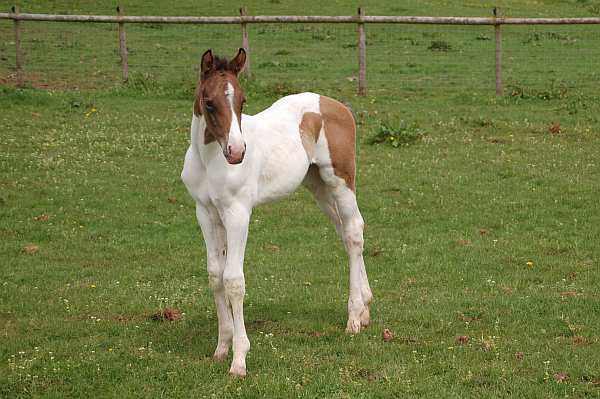 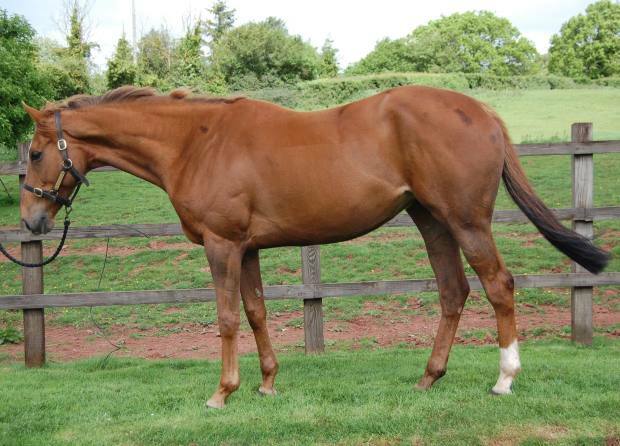 Shovern Breeding, foals due in 2012, horses and foals for sale. 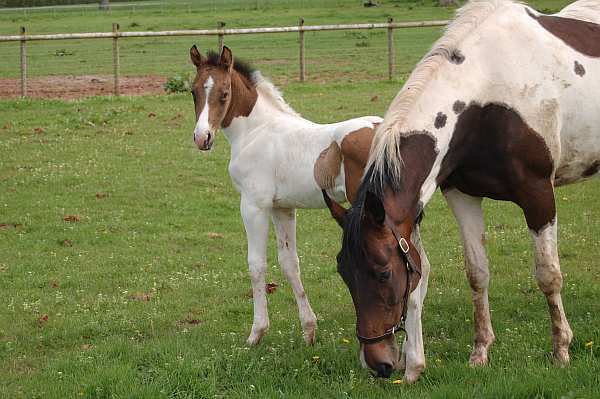 Listed below are some of the foals that have been born in 2012, some are for sale, if you are interested in purchasing a foal please contact the stud and we will be happy to reserve one with a deposit. 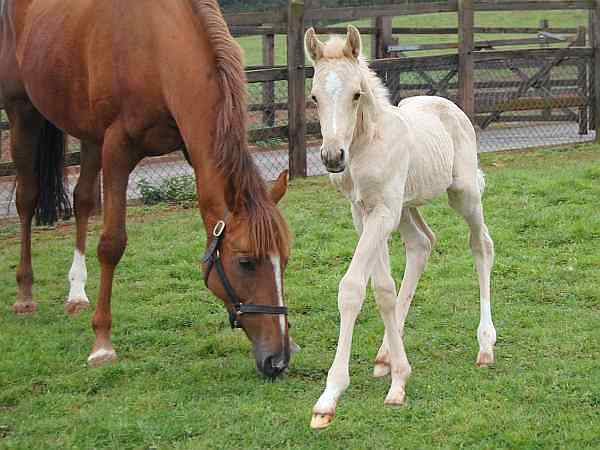 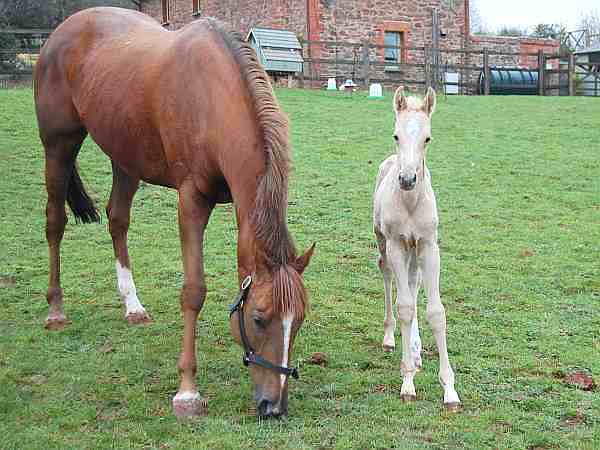 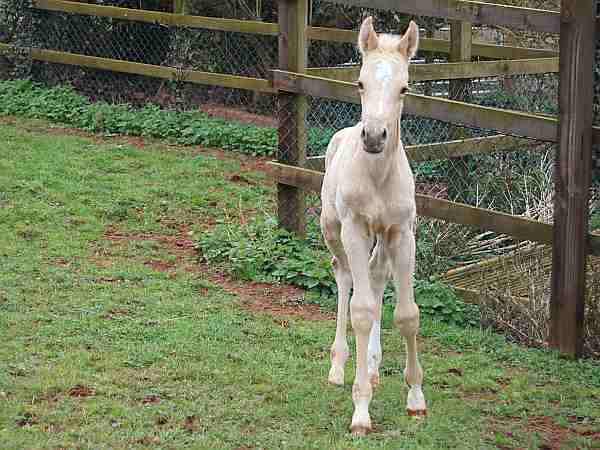 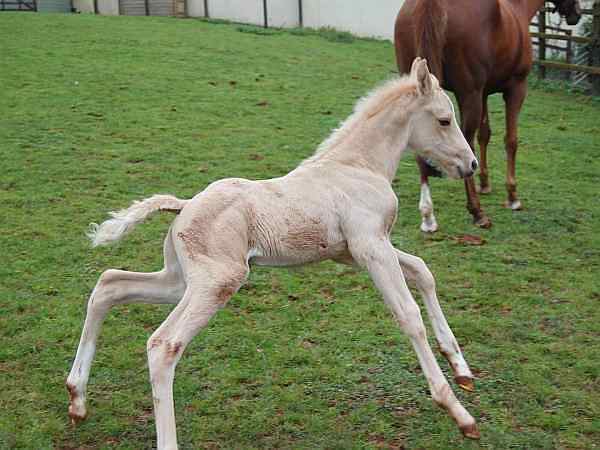 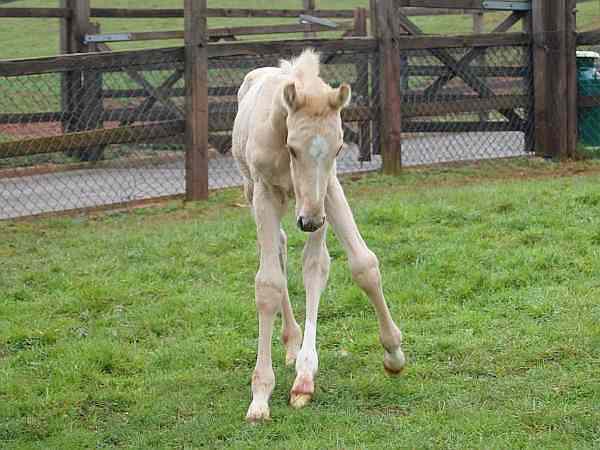 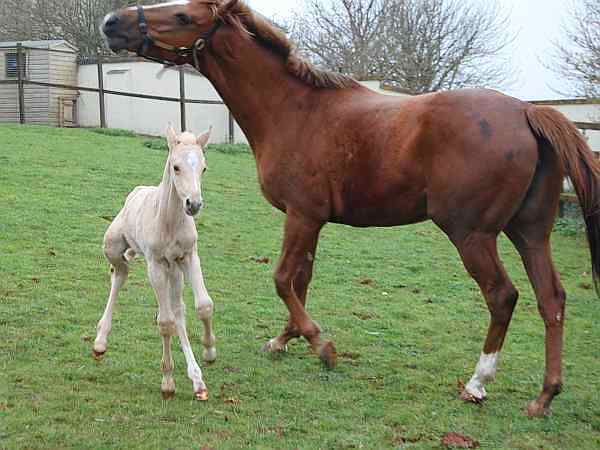 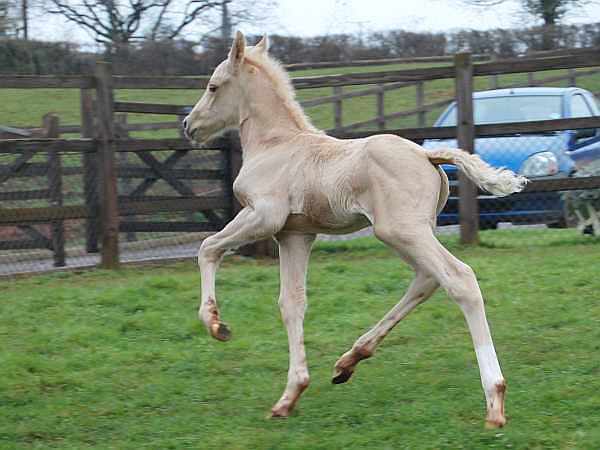 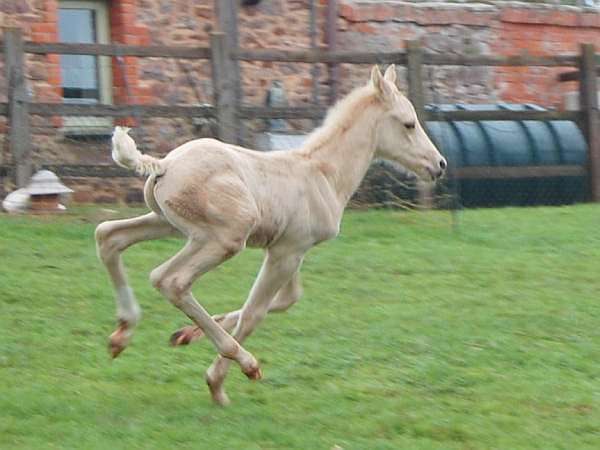 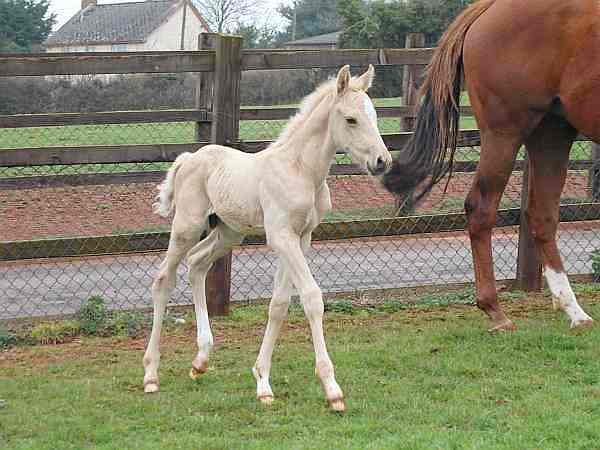 Palomino colt born 7th March. 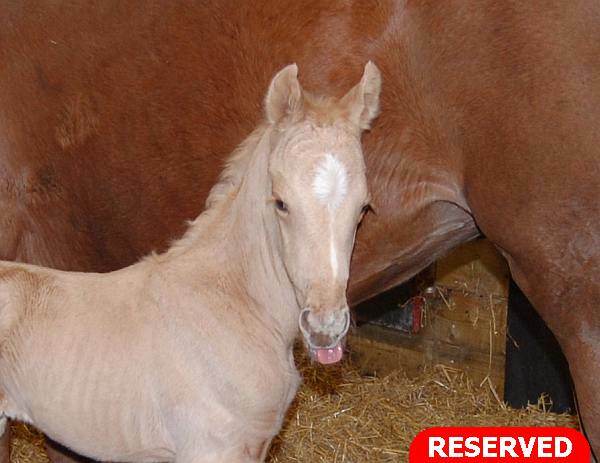 Place cursor on thumbnail images to see full size.